Hi! I frequently have commissioners who don’t have any visual references for their characters. They will send me a bio with some very specific body types (i.e. 180 lbs, 5’5″, bra size D) etc. Sometimes, I have a hard time visualizing what someone of those specific sizes looks like. Do you know of any sites where you could put in some size dimensions and get references for people fitting that criteria? Thanks! 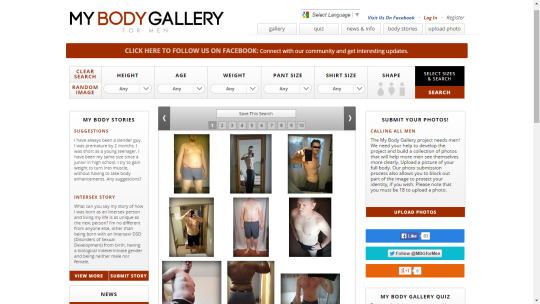 My Body Gallery and My Body Gallery For Men are two sites where people post unedited photos of their body, you can search for specific measurements up at the top! heres to the next batch of em ! My mother is the bead dragon.